Magical Mayhem Slots in HD is a slots casino game which looks great on both tablets and mobile phone devices! 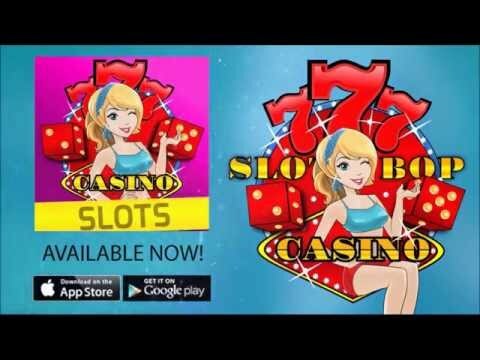 Imagine playing casino slots in full high quality, featuring free spins, 777 style bonus games and much more! NOTE: This game features Ads. Copyright (C) 2015 Game Scorpion Inc.